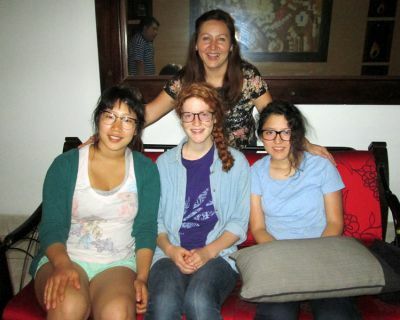 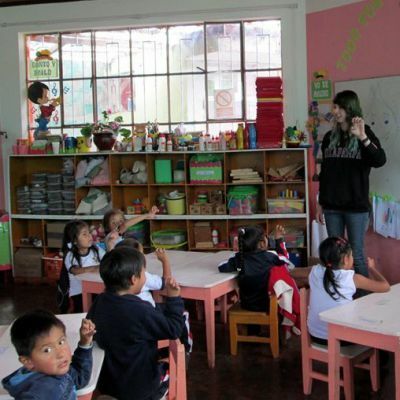 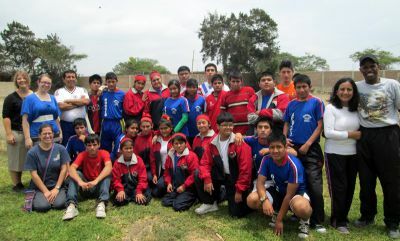 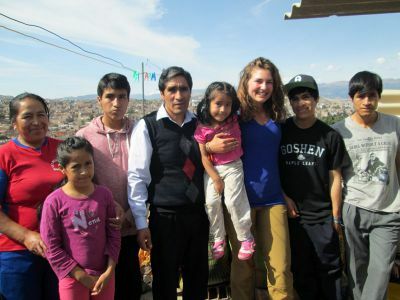 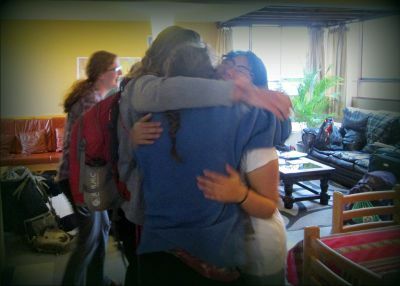 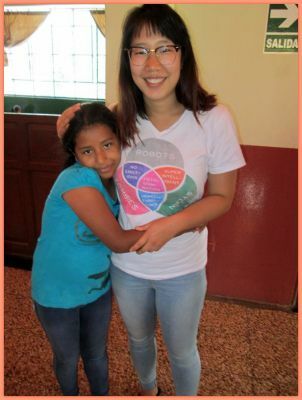 Four of the six students who are doing service in the Cusco area are working at schools that serve deaf children: San Martin (public) and San Francisco (private). 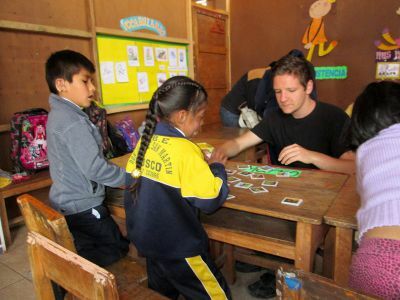 Max plays a memory game with students at San Martin, a public school that serves deaf children in Cusco. 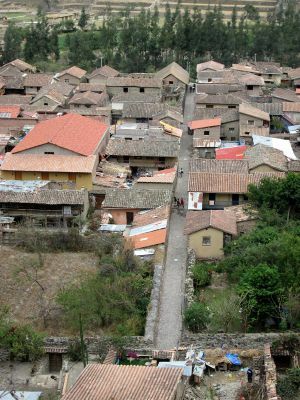 If one had to pick a town in which to spend the night en route to Machu Picchu, Ollantaytambo would be among the best places anywhere in the highlands. 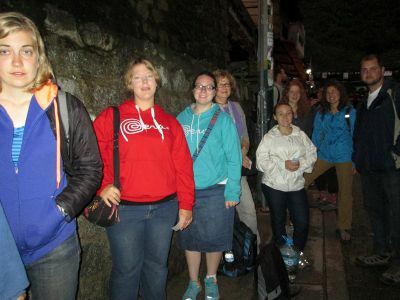 More than 500 years ago, Ollantaytambo served as an important rest stop and administrative and religious center for the Incas.